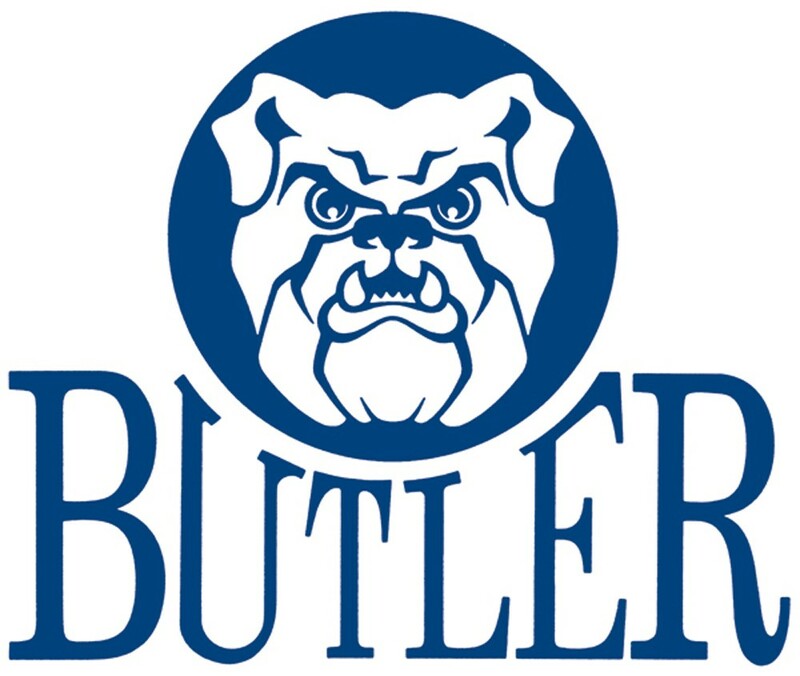 Butler Ministry: This ministry builds relationships between the Butler University Catholic Community and STA. We participate in a variety of service projects throughout the school year in the STA parish and larger community. Volunteers can serve in a variety of capacities according to their personal interests. Ongoing projects include winterizing homes for STA neighbors, baking cookies to donate to the Julian Center at Christmas, facilitating faith sharing groups for college students, making and serving a meal at the Ronald McDonald House.